The saying I used for the title of this post was supposed to be “fired, dyed, and laid to the side” and refer to tortured hairstyles, but I reworked it to refer to this delectable array of meat. 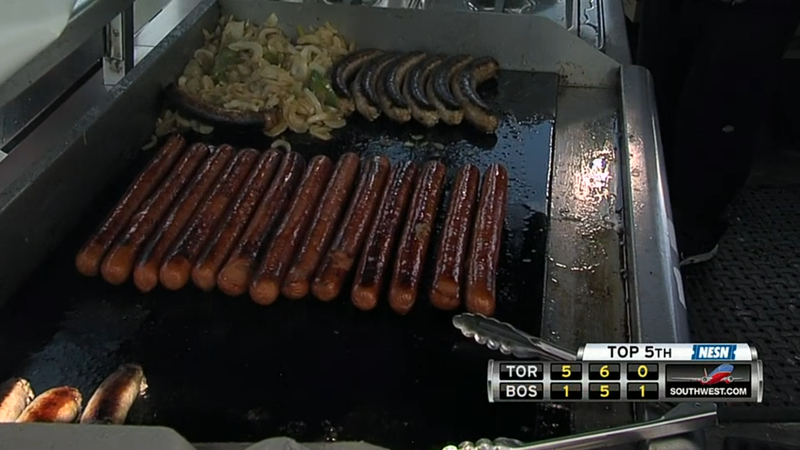 This was one of the few points of enjoyment in yesterday’s game. While getting shellacked by the potent Blue Jays lineup the Red Sox nearly lost one of their key players. 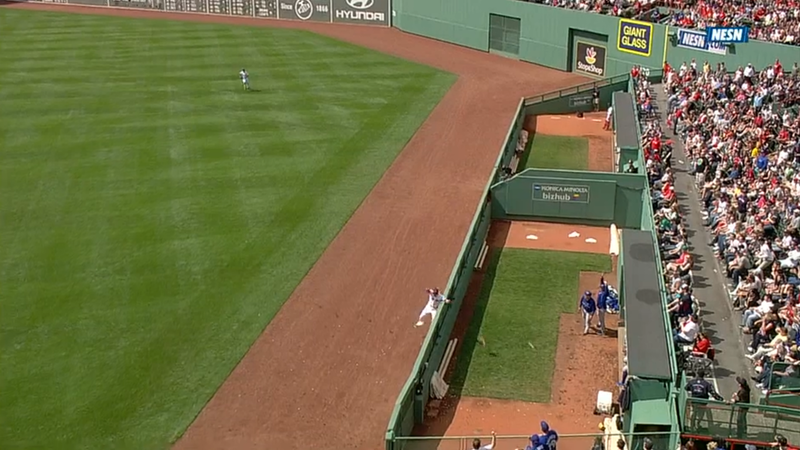 Shane Victorino went all out after Emilio Bonifacio’s fourth-inning circuit clout. Victorino’s glove careened into the bullpen and the outfielder lay on the grass for a few minutes. He stayed in the game despite the collision. Perhaps he was floored because Bonifacio actually hit a home run. 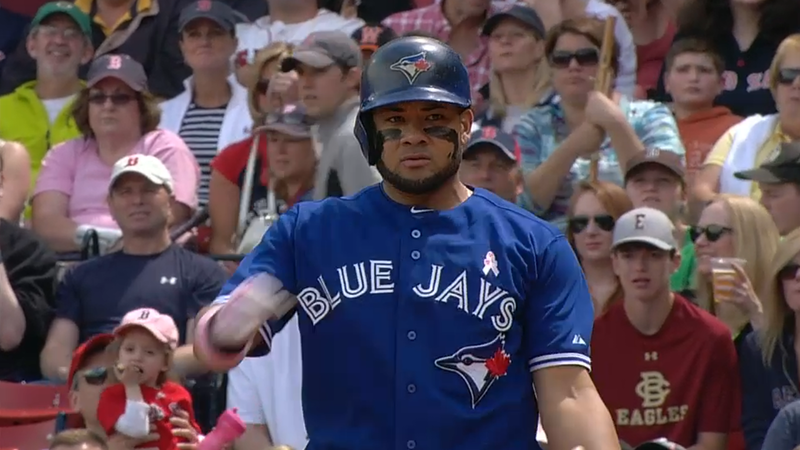 Melky Cabrera invented emo eyeblack. I guess this is his way of expressing the isolation and longing he experienced during his 50-game suspension.